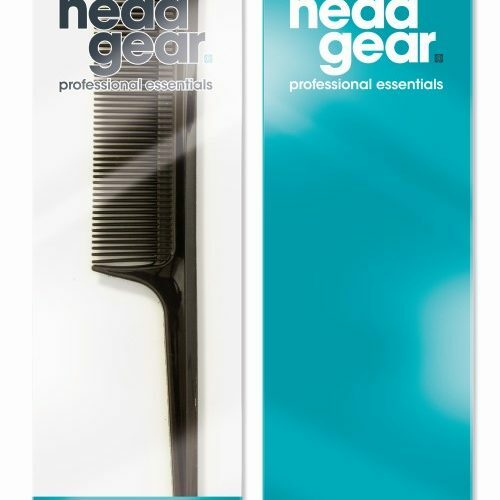 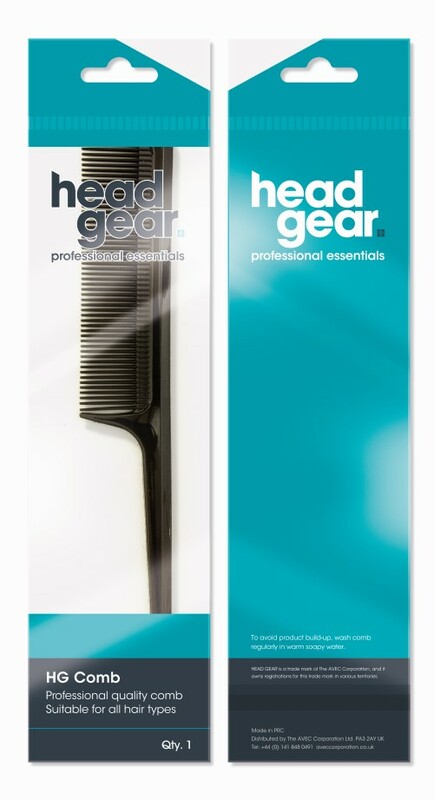 No salon or mobile hairdresser could function without a huge selection of miscellaneous items and salon essentials. 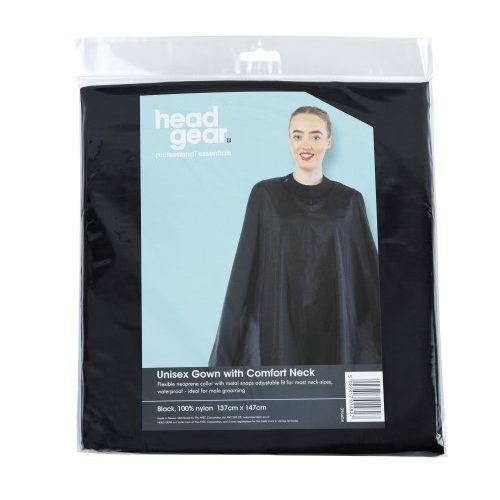 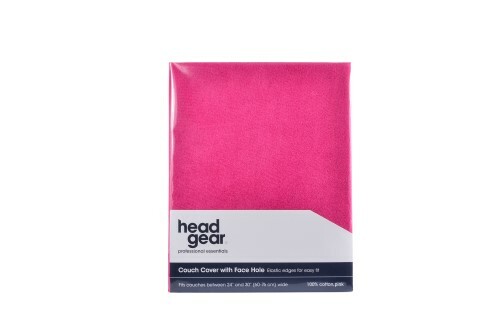 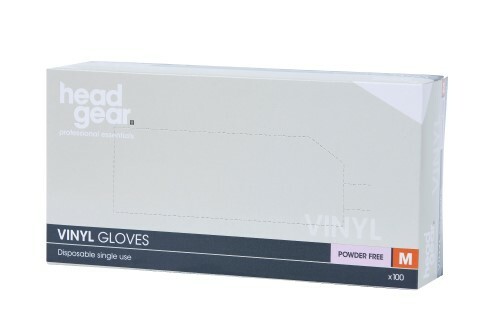 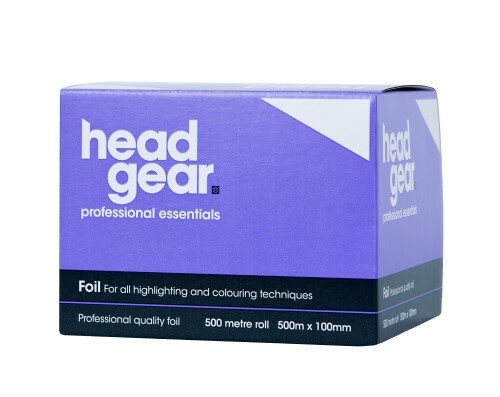 Head Gear offers a comprehensive range of these items that include rods, rollers, foil gloves, capes and we’ve recently added towels to the range. 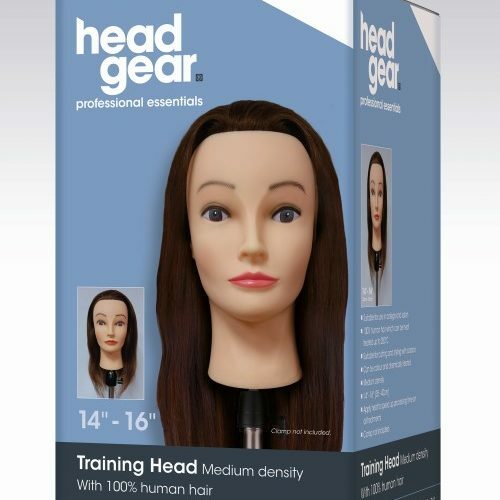 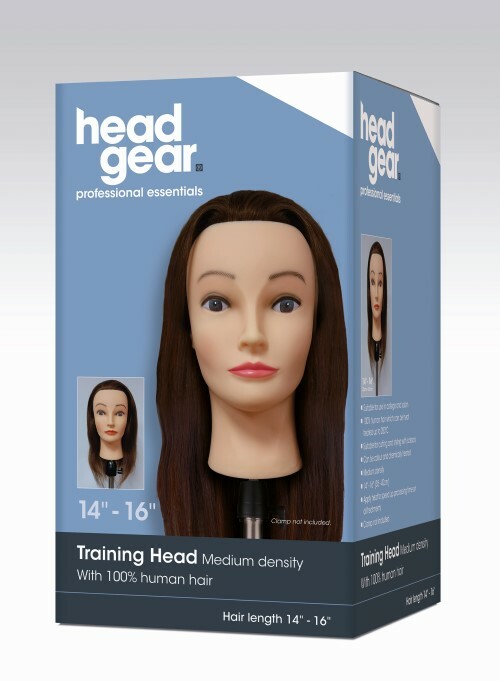 It’s also boasts everything a student or newcomer starting out in the industry could need, including brushes, combs and manikin heads.